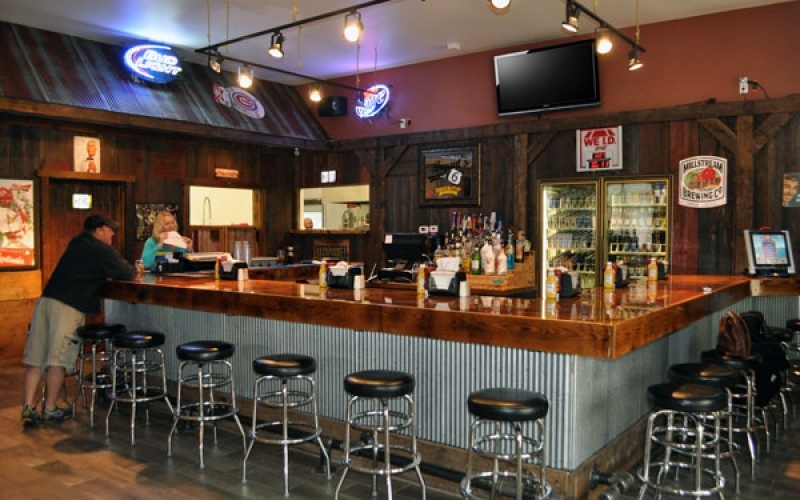 Bryant’s off 6 is a family owned restaurant and bar located in Tiffin, IA, off hwy 6. We offer a family friendly atmosphere that serves as a great stop before and after Iowa Hawkeye events or Clear Creek Amana Clipper events! Family owned since 2014! 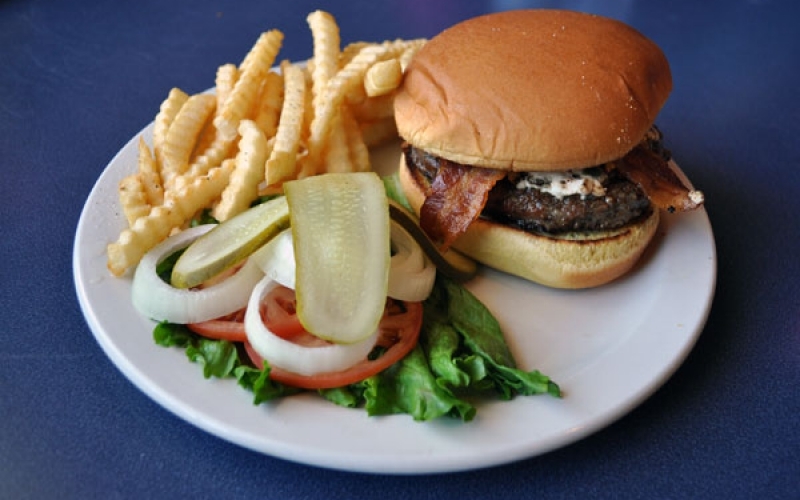 Bryant’s restaurant offers a family friendly atmosphere in Tiffin, IA. Stop in before and after Iowa Hawkeye events or Clear Creek Amana Clipper events! All of our food is made fresh. We offer a full menu of appetizers, salads, wraps, burgers, sandwiches and kids menu. Stop in and check out our daily lunch specials! 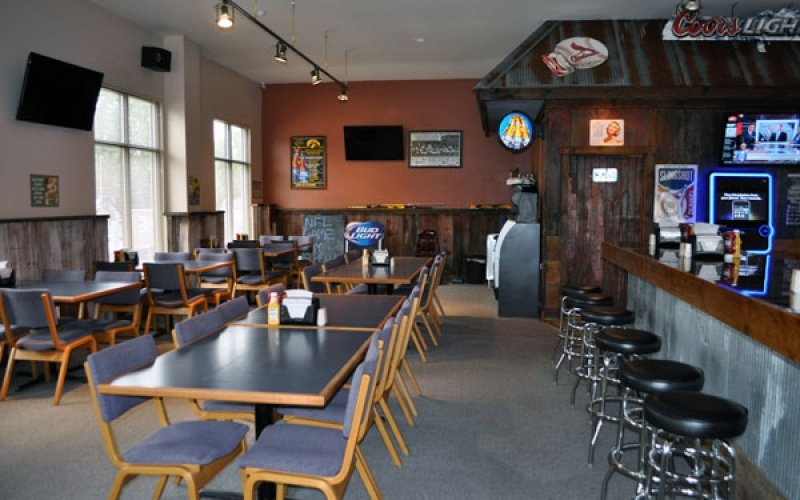 Bryant’s restaurant has a newly renovated interior and exterior that makes for an awesome atmosphere to enjoy a meal or cheer on your favorite sports team! We found out about the food from word of mouth. Great service and was THE BEST Mushroom Swiss burger I have EVER had! Have suggested it to tons of our customers. Great food and great service every time! Great food and great service! The white cheddar cheese curds are amazing! Our first time here- Excellent first impression! The food and the service were amazing! We will definitely be back! The people there are great. Food is great, good beer and drinks. Awesome place to eat. The food is delicious! Have a few drinks, and have fun! Great food and atmosphere. The staff were awesome! !